A tree grows tall only in proportion to its roots growing deep. 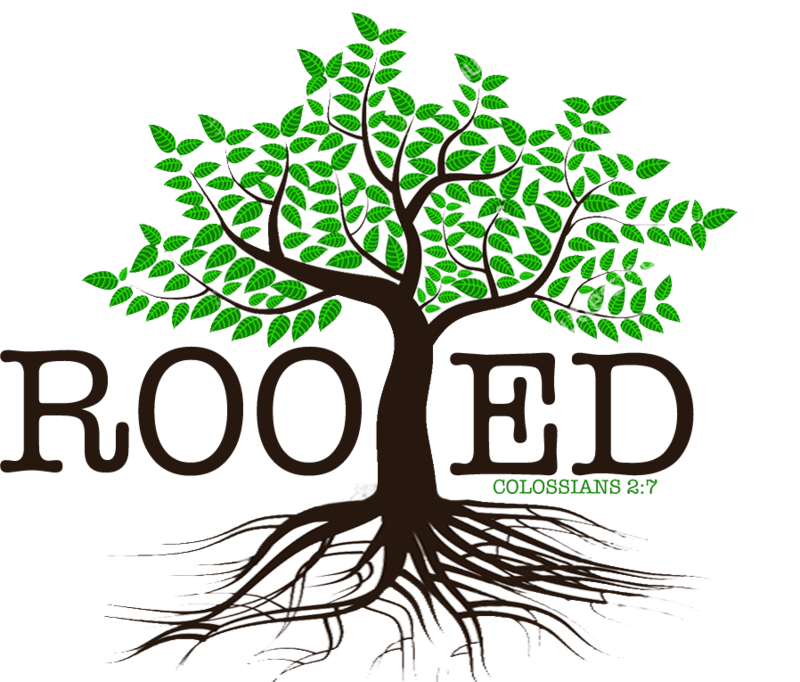 Rooted provides a ministry coach for pastors and their spouses. This coach is an objective, confidential partner to offer support for relational challenges, conflict resolution, staff development, and spiritual encouragement. Rooted partners with pastors and their spouses to go deeper so their kingdom influence can flourish. Why do ministry leaders hire a coach?